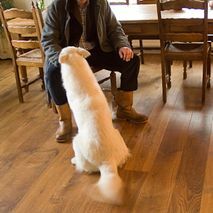 Heartland Wood & Cork Floor Company is dedicated to quality craftsmanship. Specializing in rich, durable hardwood flooring and environmentally friendly cork flooring, we offer professional installations, floor refinishing services, and custom interiors for residential and commercial customers in Winnipeg and throughout all of Manitoba. At The Heartland Wood & Cork Floor Company, we are very particular about the work we do and materials we use – attention to detail and personal attention is a priority for our clients' experience. That’s how we enjoy an industry setting standard of quality and beauty satisfying both our customers and our high expectations. 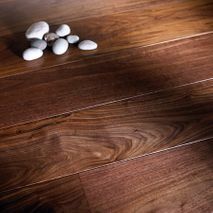 We believe there are no limits to the creativity and beauty we can provide for your floors. With our 30 years of hardwood and cork flooring focus, we are able to provide limitless custom styles, colours, finishes and creative craftsmanship for your special project. 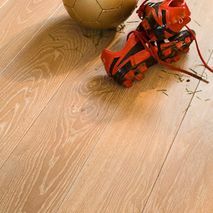 That expertise guarantees we are capable and deliver on our promises while we understand the special character of hardwood flooring and always work with superior industry-leading products. 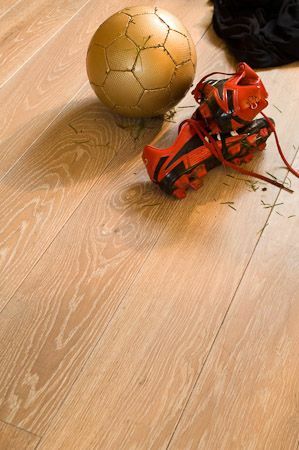 To us, hardwood and cork flooring are art forms and no two jobs are ever the same. Besides the highest level of quality and craftsmanship, we also ensure that every job exceeds industry standards. 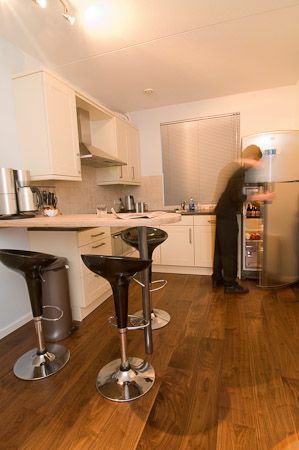 We always pay special attention that our installations meet National Wood Flooring Association guidelines and that they are ideally suited for your home. 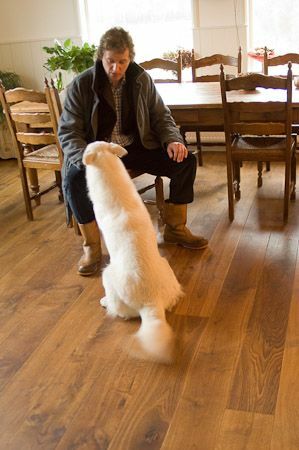 As the recognized wood specialist in town, we always are sure to educate our clients on what they can expect, address all their questions, and how to maintain and enjoy their finished flooring. Additionally, we care where our products come from and the quality of its milling. A lot of the wood we promote comes from fourth and fifth generation replanted forests and we particularly enjoy using reclaimed and unique materials. With over a lifetime of industry-leading experience and more than three decades in business, we are proud to have built a reputation for providing quality products and services at competitive prices. We will work to meet your particular needs and find solutions that work within your budget. Our goal is to continue to have satisfied clients at the end of every project. 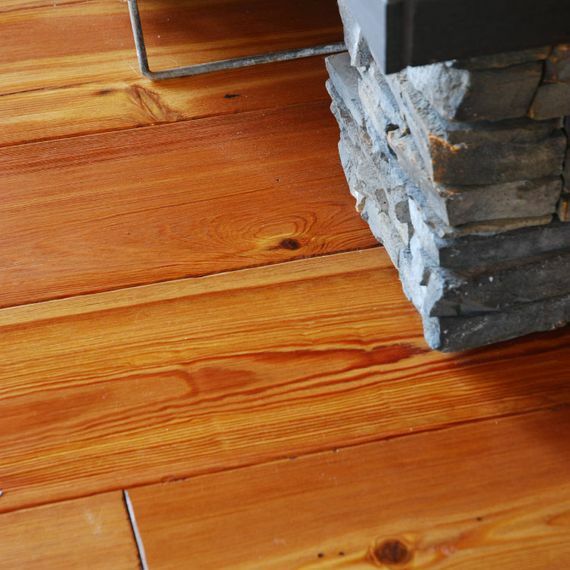 Whether it’s a rustic floor for your dream cabin, an everyday refinish of your existing flooring, or new pre-finished hardwood or cork floor and custom stair treads for your unique home, we can tackle it. Our most popular services are our custom installations with customer selected and custom milled wood, and our specialty restoration work. 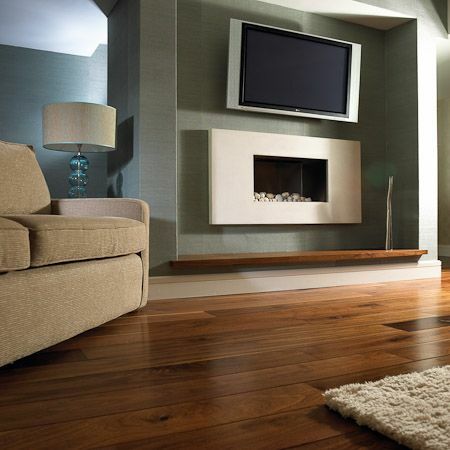 We also sell prefinished hardwood and apply the same attention to detail to every installation. 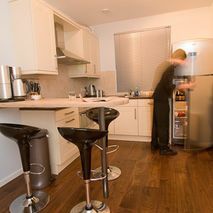 We also provide our services to commercial projects and cabins. 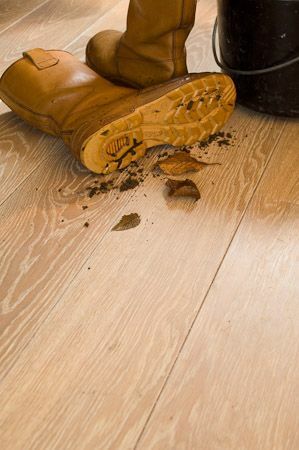 Come to us with your insurance work, such as claims for water damaged floors and we can make a difficult time a painless experience. 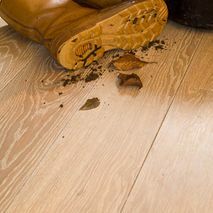 We take pride in restoring floors that seem unrepairable and blending old with new to make it all look like it was original to your home. Please browse our website to learn more about what we do and then contact us to schedule a personal estimate and no-obligation consultation at your home or business or our showroom.